The upstart league is really shaping up. The better teams are really starting to establish themselves. Orlando is the clear cut favorite to win it all. 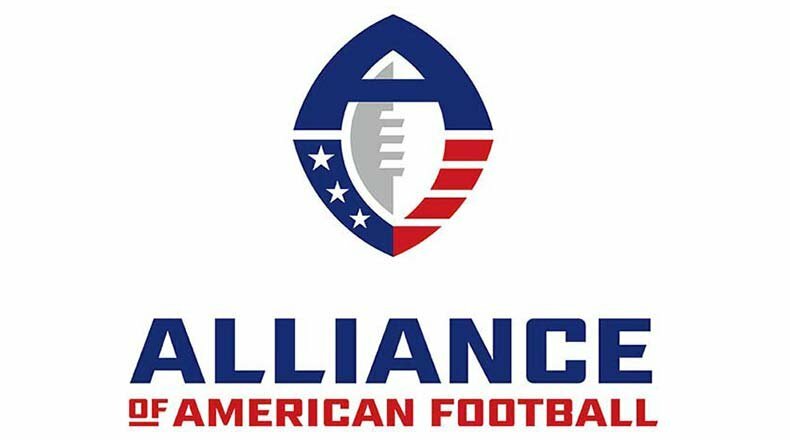 The Apollos are the only undefeated team (5-0) in the AAF at the moment. Three other teams have winning records: Birmingham, San Antonio and San Diego. The team that was favored to win it all early, the Arizona Hotshots, are now just 2-3. It’s not looking good for them. The totals have come up a bit since. There are a few that are in the 40’s now. Last week all but one game had totals odds in the 30’s. The league is starting to gel some and figure out how to score.